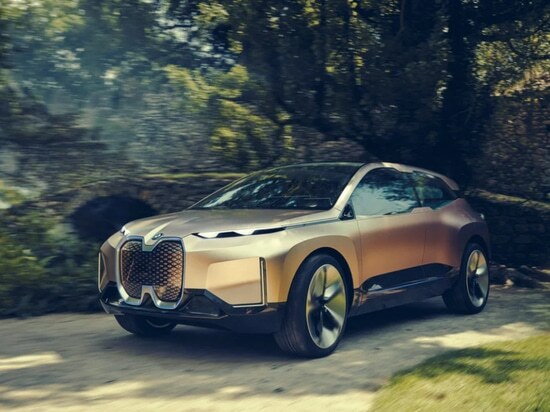 BMW has outlined what it thinks the future car is: autonomous, all-electric and, to all intents and purposes a living-room-on-wheels. Oh, and it has a purty 3D printed grille. 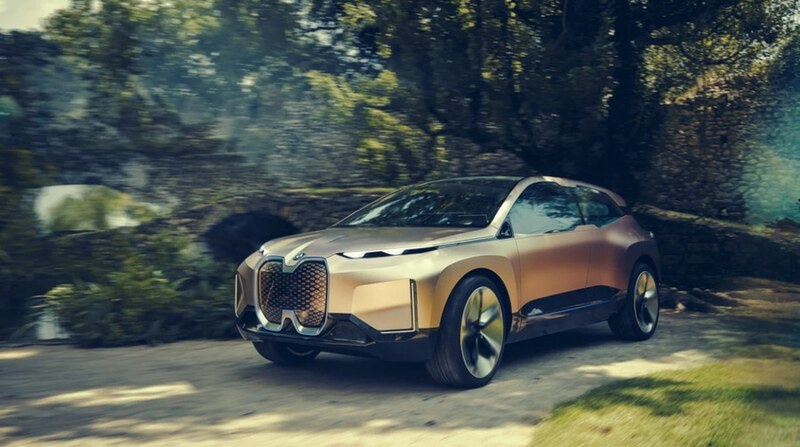 Following a behind-closed-doors reveal at the company’s AGM back in May, BMW’s vision for the future of automobiles has finally come to light. The project, called iNEXT, focuses squarely of the evolution of “driving pleasure” — something of an oxymoron in our eyes since a flagship feature of the Vision iNEXT concept car (autonomy) means you’re not driving at all. Packed to the rafters with sensory tech designed in such a way as to hide itself — think touch sensitive Jacquard cloth benches and projection mapping instead of dedicated displays — the Vision iNEXT as a tech demo is intriguing; not least because it’s fronted with a 3D printed imitation grille housing a number of the car’s road-reading sensors. The gratuitously long press release detailing the Vision iNEXT car dedicates just one short sentence to the use of 3D printing in its creation when mentioning the distinctive kidney-shaped grille on the front. 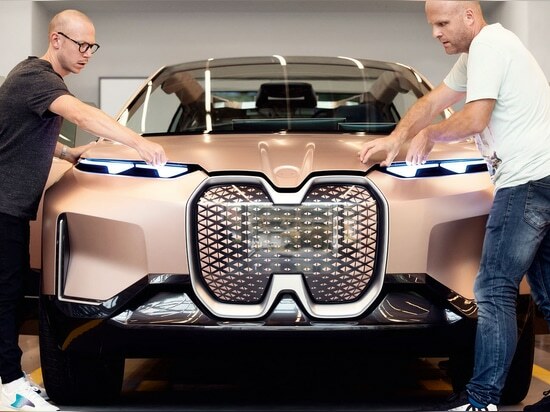 A vestigial feature on all-electric cars (if there’s no engine to cool, there’s no need for an air-intake grille), BMW has retained one as an “Intelligence Panel” to house the multiple sensors required to monitor the car’s surroundings. Encased behind a “3D printed pattern” — we presume this is in reference to the cascading black and bronze diamonds directly below the BMW badge — the array is perhaps the most techie aspect of the release announcing the car. Though we suspect there’s more additive manufacturing at play here than the lone decorative element on the front bumper. Indeed, BMW is investing heavily this year alone in forging its path using additive, with the announced €10-million+ opening of an industrial scale “pilot plant” for 3D printing. Due to open in Oberschleissheim, close to the company’s HQ in Munich, next spring, the plant will serve as a testing ground for new methods and technologies before rolling them out networkwide. Testbeds of technology that they are, you can be sure a concept model such as the Vision iNEXT benefits from cutting-edge prints somewhere beneath its bronzed body. Indeed some of the company’s pricier models at production already feature mass-produced metal 3D printed parts. The BMW i8 Roadster, for one, benefits from a metal 3D printed door hinge that is lighter and stronger than previous hinges. The Vision iNEXT is due to be serialized in 2021. Whatever watered down form it takes, it’s a safe bet that a significant part of will be possible due to the company’s efforts using AM.